Kaylor, B. T. (2012). Cartoonish claims: Editorial cartoon depictions of religion. Mass Communication and Society, 15, 245-260. During the 2006 controversy surrounding the Danish cartoons mocking Muhammad and Muslims, many conservative Christians claimed that the media were harsher on Christians than Muslims. This study explores those claims by analyzing how religion and religious individuals are depicted in editorial cartoons. This study offers insights into differences in the treatment of various religions, as well as the topics in which religious individuals are discussed and the reasons religious individuals are mocked in the cartoons. 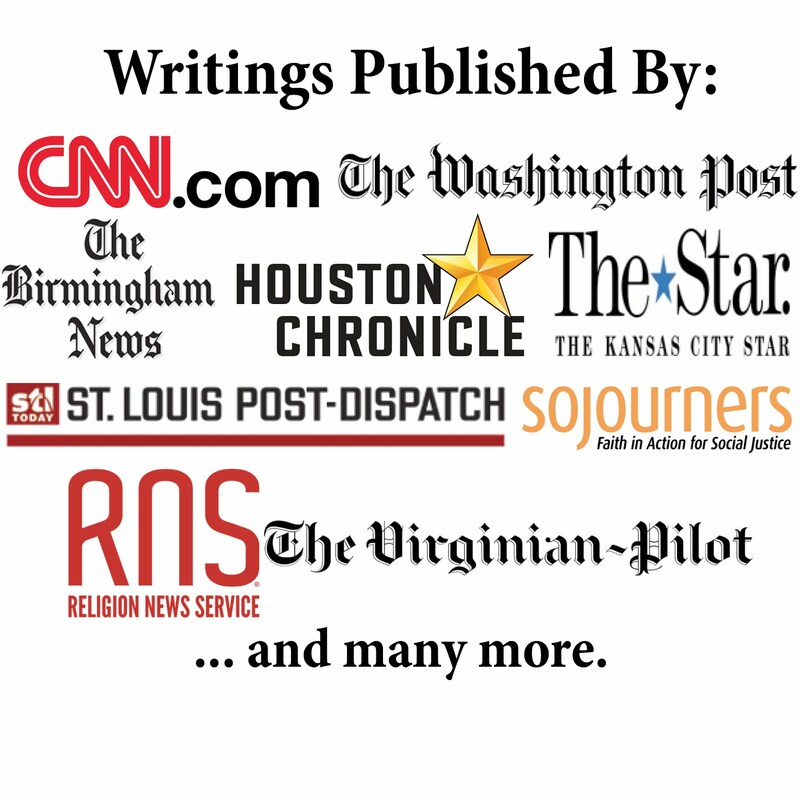 Implications address the partially inaccurate claims by conservative Christians concerning media attention and the impact the editorial cartoon portrayals may have on the religions involved. The study looks at media bias and coverage of religion, which are important topics for consideration by both those in the media and for religious leaders.